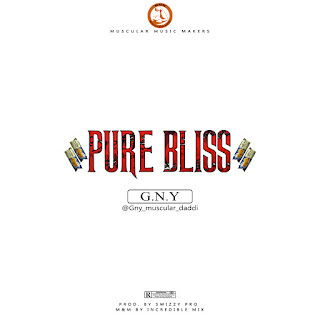 Nigeria Dancehall artist known as G.N.Y is here with another song which he calls it Pure Bliss. 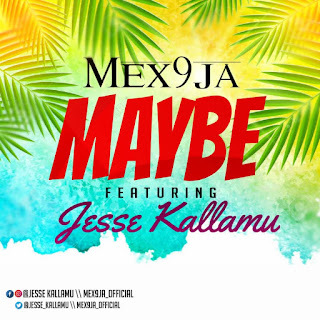 Pure Bliss is a dancehall song which was produced by Swizzy pro and was mixed and mastered by Incredible Mix. 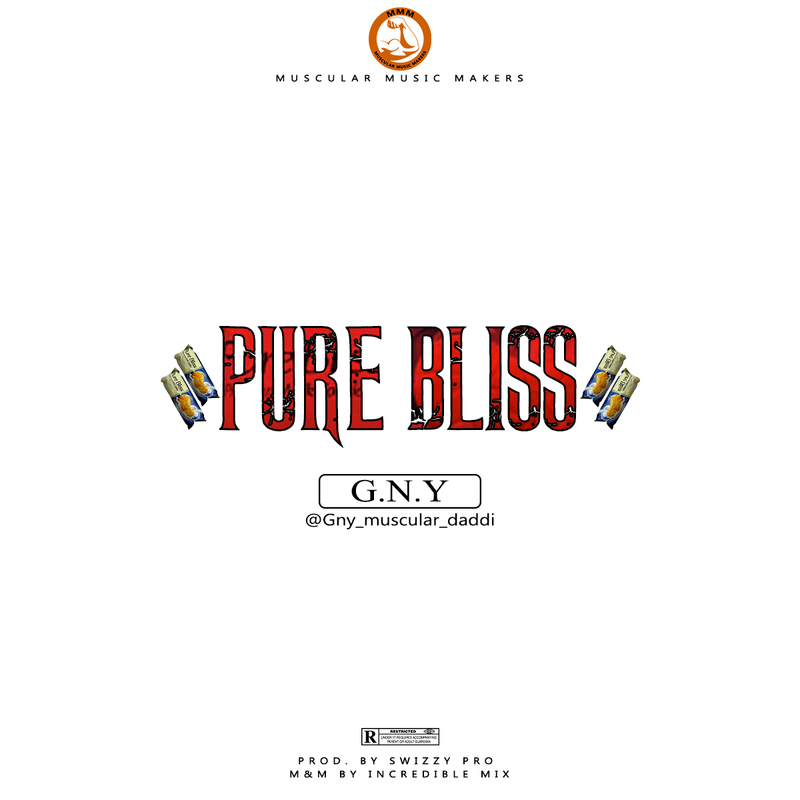 There has been no response to "Music: G.N.Y - Pure Bliss (Prod by Swizzy Pro)"